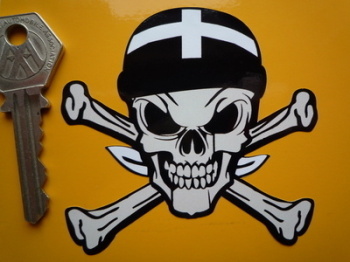 Cornish Riviera Travel Pennant Sticker. 4". Falmouth Cornwall Travel Pennant Sticker. 4". Looe Cornwall Travel Pennant Sticker. 4". Mevagissey Cornwall Travel Pennant Sticker. 4". 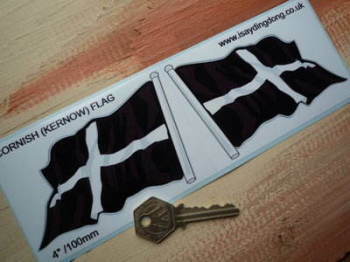 Newquay Travel Pennant Sticker. 4". Padstow Cornwall Travel Pennant Sticker. 4". 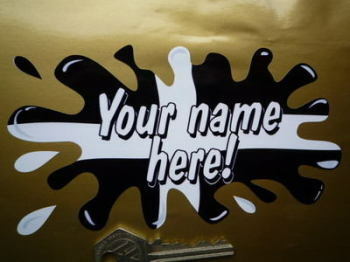 Penzance Travel Pennant Sticker. 4". 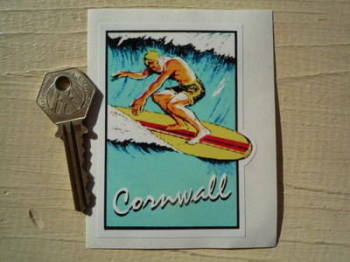 Rock Cornwall Travel Pennant Sticker. 4". 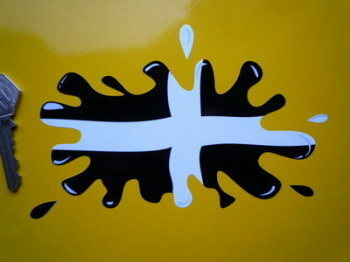 St Ives Travel Pennant Sticker. 4". 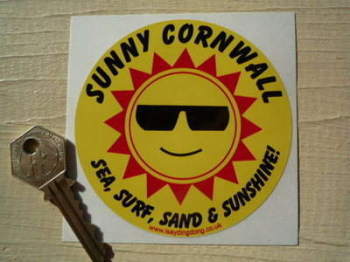 Sunny Cornwall Sea, Surf, Sand & Sunshine Sticker. 3.75".